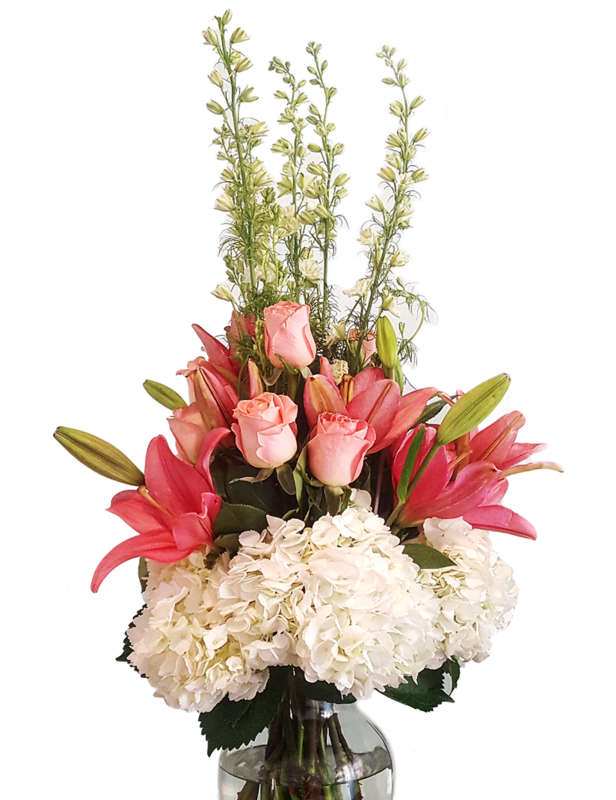 We deliver flowers on a weekly or monthly basis to your recipient for an entire year. Design and color can be requested or left to our designers. Dahlia Bud & Flower is the perfect florist choice for your event or wedding. We offer a free consultation to help make your dream event or wedding come to life with beautiful fresh flowers. To request a quote, please let us know the service you are interested in and we will contact you.